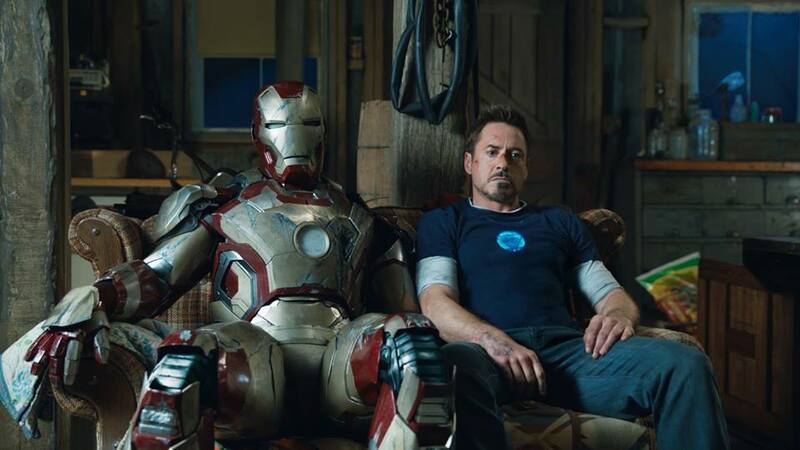 With the upcoming “Avengers: Age of Ultron” coming out May 1, 2015 and Robert Downey Jr’s contract with Marvel studios coming to an end it has many fans wondering about the future of Iron Man/Tony Stark. There were rumors floating around that Marvel was leaving the decision to make an fourth stand-alone Iron Man film completely up to Robert Downey Jr. What that meant was that they would have to likely extend his contract, or RDJ could be an influencing voice on recasting the role. RDJ has been playing Iron Man since 2008, so it would be very hard to recast the character after three solo films and two (soon to be three) Avengers films featuring him as the hero. To be honest that would not be a role I would want to jump into. However I totally understand why RDJ would want to be done with the character after playing him for so long. According to Coming Soon, last month RDJ said there were no plans for a fourth Iron Man film, but now he seems t be hinting that we could see more of the character in the future. I’m sure we’ll ride that thing. You’ve got to surf that all the way in to shore. I think I was at the forefront of something that was coming into being, and I think it has carried me as much as I have informed it. Now with new rumors that the third Avengers film could be split into two different movies, this could prove interesting for RDJ as far as extending his contract with Marvel. Let’s be honest, we as the fans love him as Tony Stark and Iron Man, and Marvel needs him just as much as he needs Marvel. Even if there are no more solo projects on the way, we need to keep RDJ as Iron Man for as long as it allows. Posted on October 2, 2014, in Entertainment, Movies and tagged Iron Man, Robert Downey Jr. Bookmark the permalink. Leave a comment.